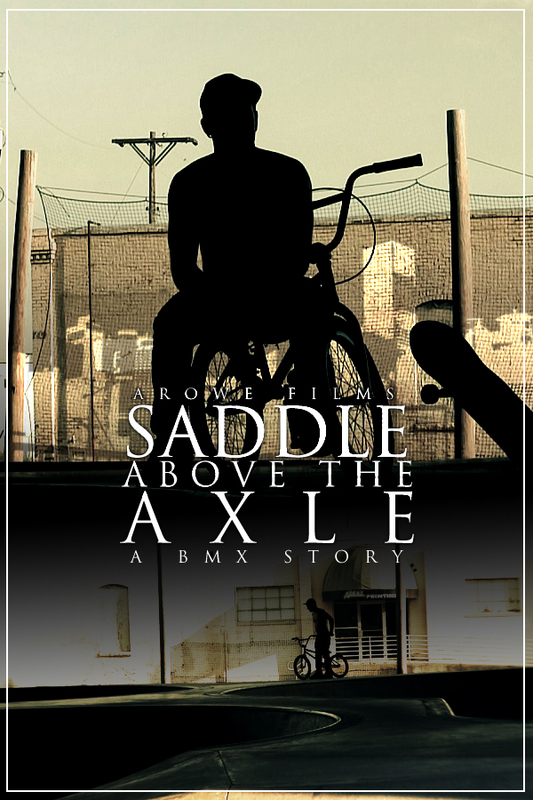 Saddle Above the Axle : A BMX Story – aRowe Films and Ent. Saddle Above the Axle, directed by L.D. Rowe is a documentary about small town Kansas BMX rider Damion Looney. While fighting drugs, alcohol, and injury, Damion finds therapy from the saddle of his bicycle. Damion tells his story of inspiration, defeat, and hope against the backdrop of the Wichita City Skate-park.